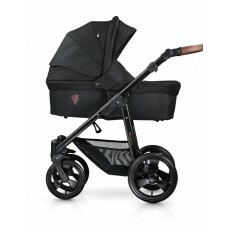 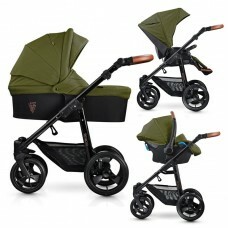 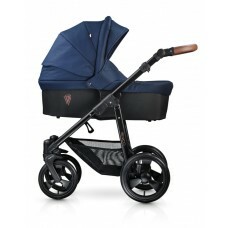 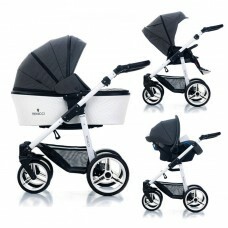 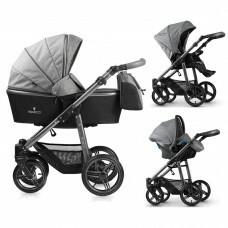 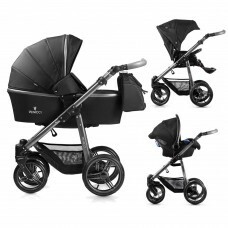 The Venicci Natural Grey Carbo Lux Edition 3in1 Travel System has a very stylish graphite chass.. 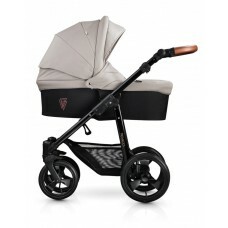 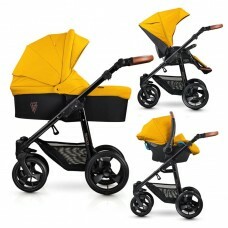 The beautifully stylish Venicci Carbo pram includes a chassis, pushchair seat unit, carrycot, car se.. 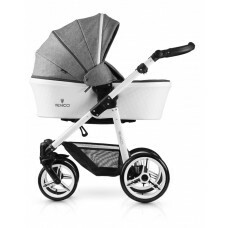 This Venicci is suitable from birth thanks to the multi-feature carrycot. 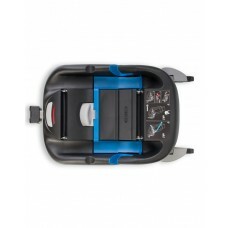 Your baby can lie complete..
Isofix base:You can attach the car seats to the Base in a split secondSolid and permanent connection.. 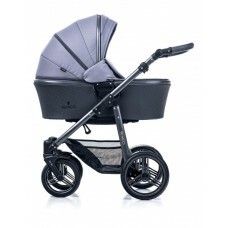 Suitable from birth, the luxurious carrycot lies flat to ensure optimal positioning for your newborn..